Crispy and zesty 7-Ingredient Chili Lime Baked Chicken Wings. 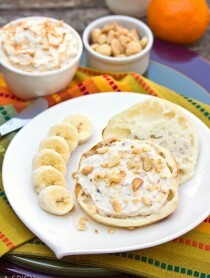 A fabulous snack for your next game day party! Sticky sweet. Packed with tangy spice. Crispy around the edges. What else could you possibly want from chicken wings? 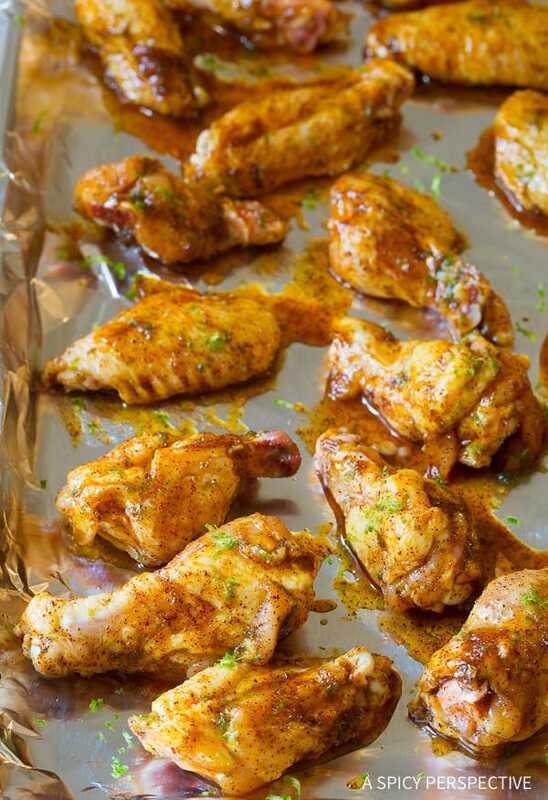 Today’s simple Chili Lime Baked Chicken Wings recipe is loaded with appealing attributes, and is also paleo-friendly and gluten free if you’re trying to stick to your New Year’s resolution. 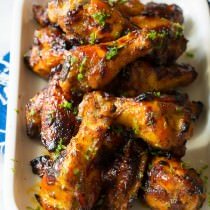 With just a handful of simple ingredients, items you probably around have in your pantry, you can make these luscious little wings for Super Bowl, or any other event you can think of. The key to remarkable chicken wings is to massage the flavor into the wings prior to baking. Give the wings the same kind of attention you expect out of a good back rub. Then lay them out flat and bake! 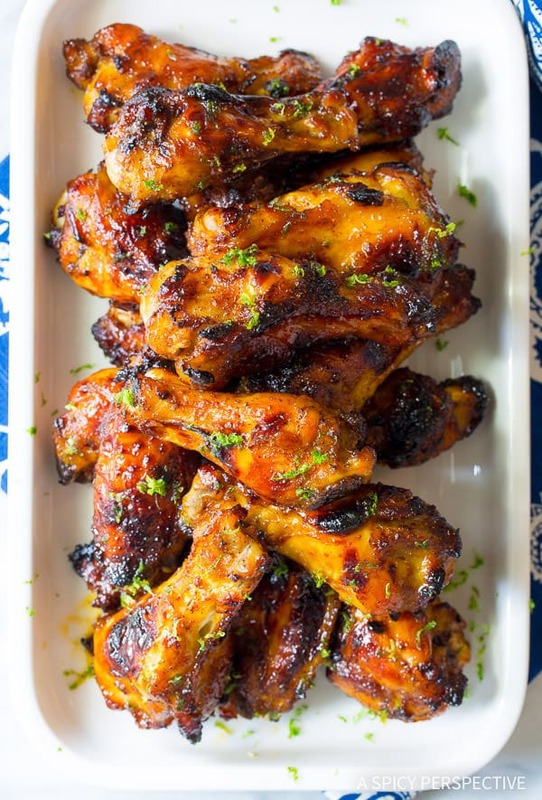 Because this Chili Lime Baked Chicken Wings recipe has honey in it, you will need to flip the wings a couple times, so they don’t burn on one side or stick to the bottom. The honey gives the wings their gorgeous caramelized color and balances out the tang from the lime zest. 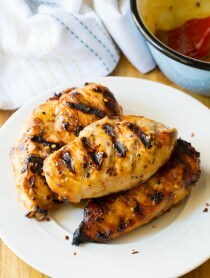 Enjoy your Chili Lime Baked Chicken Wings as-is, or dunk them in your favorite creamy dressing. 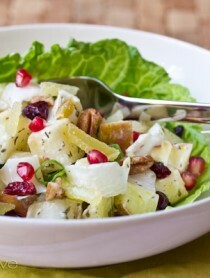 They go great with this simple garlic lime dressing! 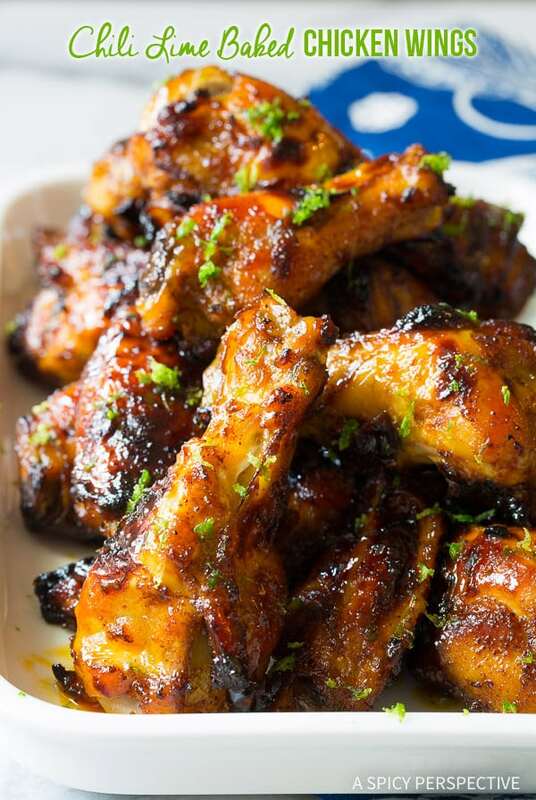 Easy 7-Ingredient Chili Lime Baked Chicken Wings Recipe. 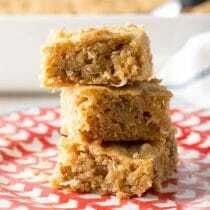 Big on flavor, yet quick to make! This simple oven chicken wings recipe is rich and tangy. 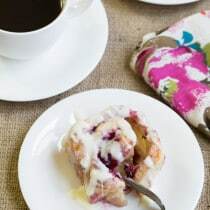 Preheat the oven to 450 degrees F and line a large rimmed baking sheet with parchment paper. Set aside. 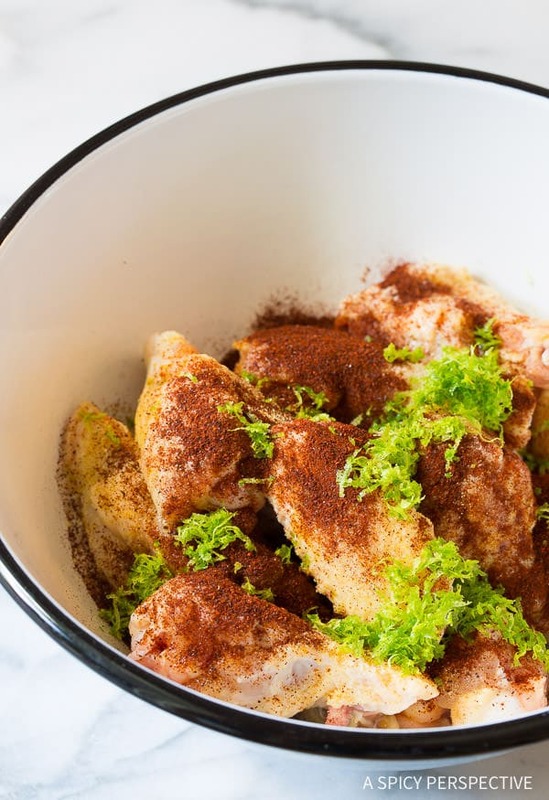 Place the chicken wings in a large bowl and pour the honey, oil, chili powder, salt, garlic powder, and lime zest over the chicken. Toss and massage until each piece until completely coated. Then lay the chicken out on the baking sheet in a single layer. Make sure the pieces don’t touch. Bake the chicken wings for 15 minutes. Flip the chicken and bake another 15 minutes. Rotate the chicken one last time and bake another 5-10 minutes until crispy and dark. (The rotating helps the chicken not to burn on one side.) Serve warm! Looking for More Super Bowl Recipes? Try These! So if I’m reading this correct, 8 wings are 170 calories? 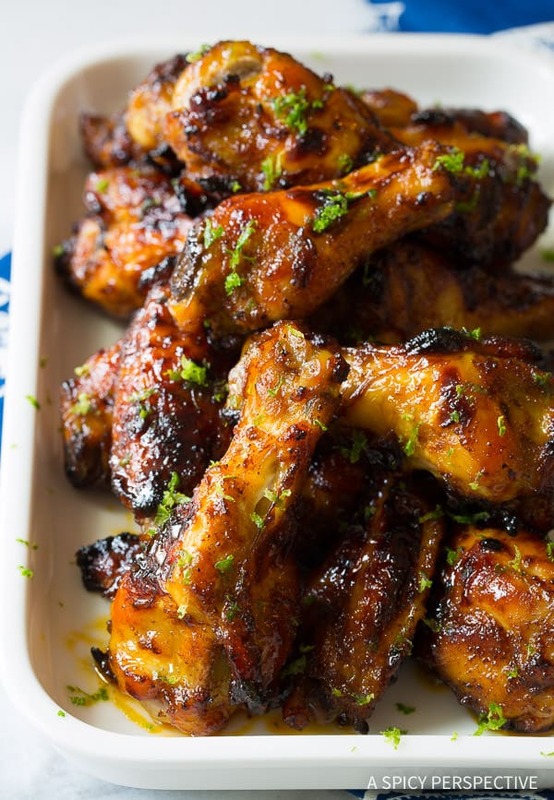 Pingback: 34 Irresistible Chicken Wing Recipes in Nearly Every Flavor Imaginable | Ridiculously Pretty! 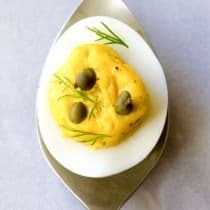 Pingback: 20 Best Super Bowl Appetizers Ideas | Simple. Tasty. Good. I made this and, to be honest, I simply forgot to add the zest/missed it in the receipe. They came out delicious just as the receipe dictates, minus the zest. 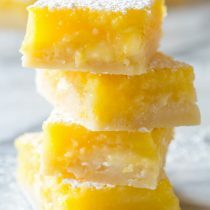 Next time I make them, though, I’ll include the zest!